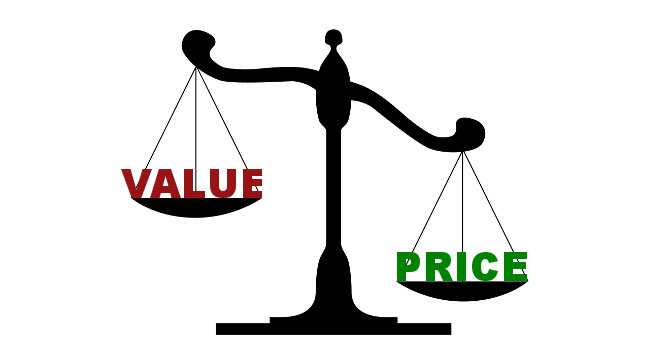 Where do you draw the line between value for your money versus cheaper is better? When are you willing to spend a few extra dollars to make a more informed choice? Take fresh produce for example. Healthier eating has become a huge part of our society thanks to the benefits of organic and non-GMO food. How many times have you paid extra for the healthier food item because respectable sources told you that it’s better for you? A tailored insurance policy offers coverage that may (or may not!) cost a little more in premium. The difference is that it is robust and comprehensive. It will ultimately provide the level of protection you need in the event of a claim. A standard insurance policy may save you some cash up front. But what if your claim isn’t completely covered by the policy? What if by saving money on premium, you lost critical coverage and end up paying out of your own pocket? Warren Buffet once said, “Price is what you pay. Value is what you get.” How much value are you getting from your current insurance? Our mantra “Because Coverage Matters” embodies Buffet’s sentiment. The coverage you have – whether it was dirt cheap or loaded with bells & whistles – will matter if you have a claim. In our experience the cheap, instant policies do not provide the same value and protection as one customized for your needs. The true value is having someone care enough about you to explain the coverage and provide a policy that’s just right. You’re going to pay a premium for your insurance; the decision you need to make is whether you care more about price or coverage. Next Post: Your Pets Need Insurance Too!